All other operational expenses, such as for fuel (main engines, outboard engines, jet skis, etc. ), food for guests and crew, water, harbour dues, bar and drinks, telecommunication and taxes are additional costs payable by the Charterer. 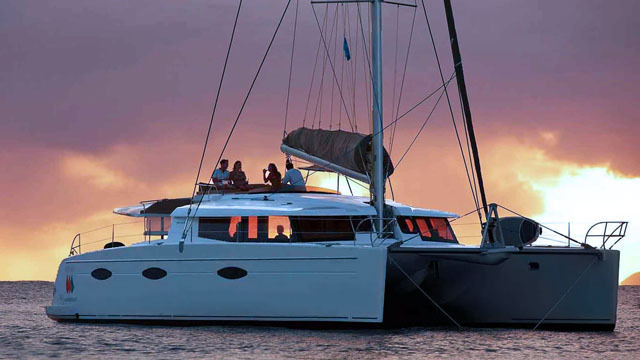 These charter terms are often referred to as “Plus all expenses”. Fuel and lubrication oil for the generators, and for four hours use of the main engine(s), per day, in the case of motor sailers, though for motor yachts fuel is usually charged at cost. All other operational expenses, such as for food for the guests, bar and drinks, telecommunication, fuel for the outboard engines and jet skis etc., as well as and taxes are extras paid by the Charterer. 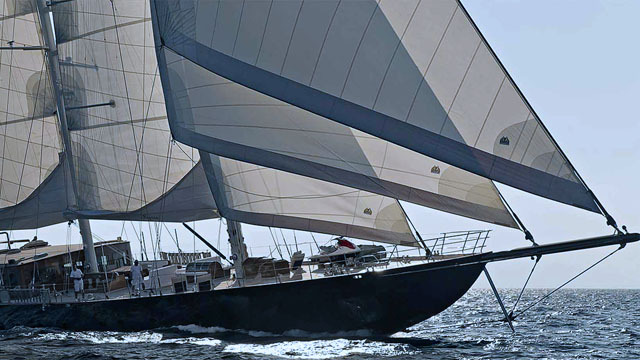 For sailing yachts, the above costs (WMT 1 to 3 and EMT 1 to 4) as well as food for the guests (3 meals per day) are included in the charter rate; so too, very often, is “ship’s standard bar” (which basically means soft drinks, local beer & sometimes table wines). Dinner and/or lunch on one day per week is sometimes excluded to give the cook a break. 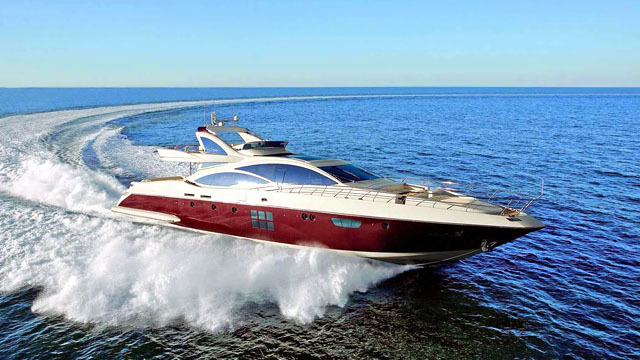 Motor yachts in the Caribbean more usually employ WMT, certainly when it comes to fuel cost. 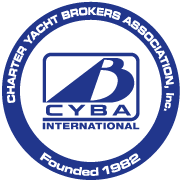 All other, personal, operational expenses, such as for bar and drinks, telecommunication, fuel for outboard engines and jet skis, etc., as well as mooring fees at “special” marinas and taxes are paid in addition by the Charterer. charter fee of around 20-22% depending on the country. In Greece, VAT is generally levied at 12% for charters of more than a couple of days. Day charter VAT is usually double. the end of the charter, any excess is refunded, or charged in addition, as appropriate. 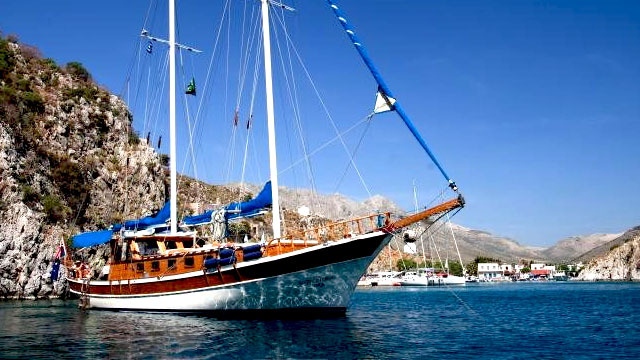 Our beautiful range of traditional Gulets add grandeur to your voyage. Ready to feel the wind in your hair?